Kamadgiri Temple - Often referred to as the ‘Original Chitrakoot’, it is believed to be the abode of Ram, Sita and Lakshman during their exile. 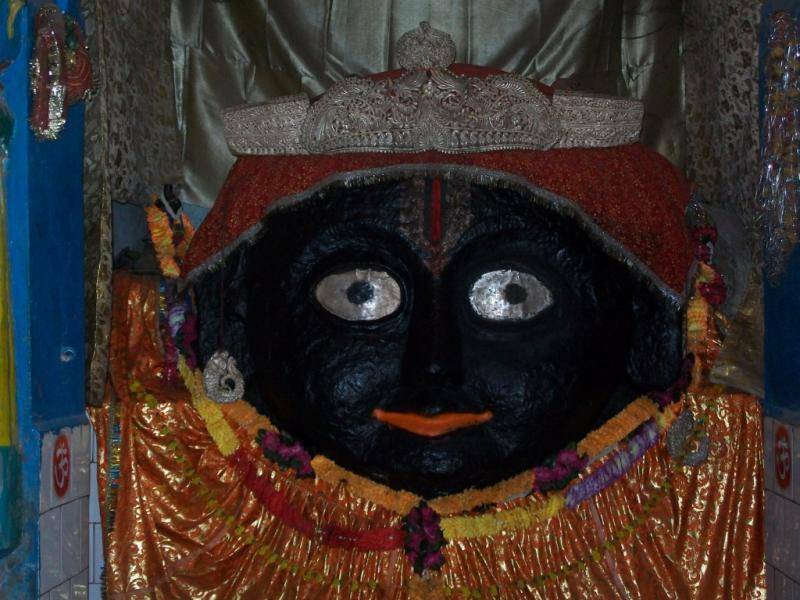 Lord Kamtanath is the presiding deity of this temple as well as the whole of Chitrakoot ,with the Sanskrit word ‘Kamadgiri’ meaning the mountain which fulfills all the desires. The most amusing fact about the hill is that it appears like a bow, when seen from any part of Chitrakoot. The pilgrimage of this hill is 5km approx, and most of the holy places of Chitrakoot like Sia Rasoi, Lakshman Pahadi, Hanuman Dhara and Bharat Milap Sthal are covered during this pilgrimage.